Espresso is the method of extracting coffee under pressure. It creates a small volume of concentrated coffee with crema. For example a standard double espresso is made using approximately 14 grams of finely ground coffee to produce 60mls of coffee. Espresso is a quick extraction compared to other methods with a pour taking between 22 and 30 seconds. 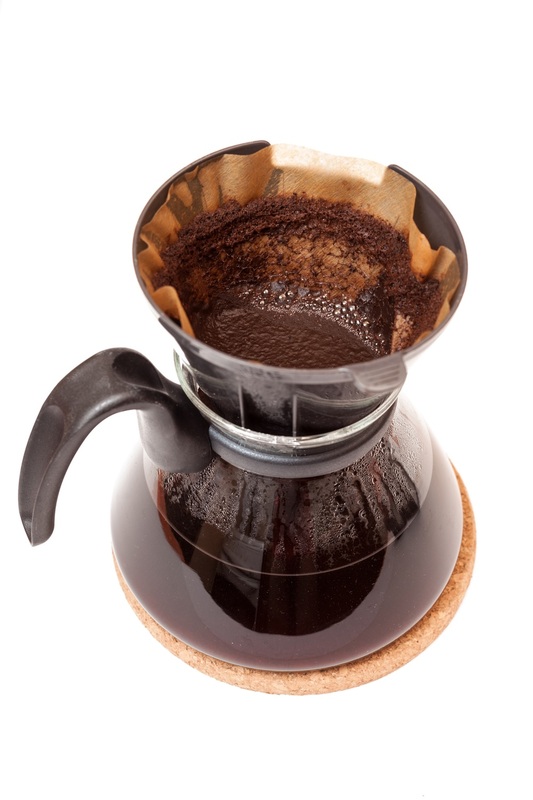 Drip or filter coffee is a longer extraction that usually takes about 3-5 minutes for a brew. This style of brewing yeilds a greater volume of coffee, so it isn't as concentrated. Generally the quantities used are 1 tablespoon of coffee to every 140mls of water. The brewing process involves pouring off the boil water over medium coarse ground coffee, this passes through a filter and into a pot from which it is served. These are two varieties of coffee beans suited to different growing conditions, both coffee beans have a similar appearance but their qualities in the cup do vary. Robusta is a hardier plant and is grown in a wider range of conditions than Arabica, Robusta plants also produce fruit more rapidly. Robusta beans typically produce a stronger, earthier tasting coffee and will most often be blended with Arabica to produce a balanced coffee. Arabica beans make up a larger proportion of the worlds coffee, however it is harder to grow due to the fact that it needs to be grown in specific temperatures, altitudes and requirement for water. Arabica beans are smaller than that of Robusta and will often have a fruitier or brighter flavour profile than Robusta. Cold brew is a method of brewing coffee that doesn't use any heat. This method of brewing involves steeping coffee in cold water for approximately 12 hours, then allowing the mixture to pass through a filter to separate the water and coffee. This produces a delicious smooth tasting coffee with very little acidity. This is a great base for cold coffee drinks. Iced Coffee is a type of drink as opposed to a brewing method. It may use cold brewed coffee but often it is just a coffee syrup or espresso combined with milk and ice cream to create an icy cold coffee drink. 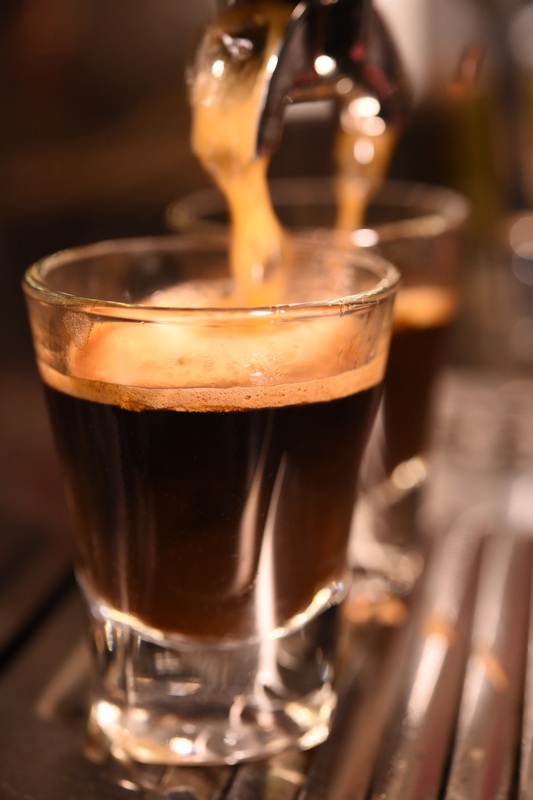 Espresso & Ristretto are both methods of using an espresso machine to extract coffee under pressure. The difference between them is the quantity of liquid that is produced over a time of 20-30 seconds and the resulting flavour differences.